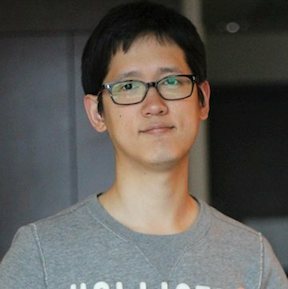 I am Hyokun Yun (윤효근), a Machine Learning Scientist at Amazon. Until Spring 2014, I was a Ph.D student in the Department of Statistics at Purdue University. I worked with Prof. S.V.N. Vishwanathan on efficient optimization algorithms for large-scale machine learning, and statistical modeling of graphs. Before joining Purdue, I was an associate researcher in Cyram(c) and developed graph analysis/visualization algorithms for network analysis software products including NetMiner and NetMetrica. I am also a proud alumnus of POSTECH (Pohang University of Science and TECHnology). I hope to see more international presence of POSTECH alumni; please feel free to contact me if I could be of any help.